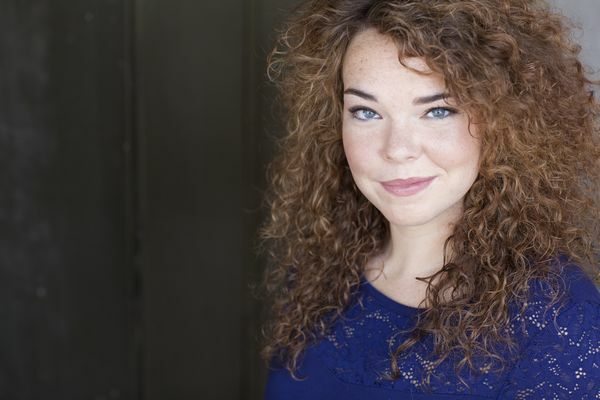 Madison is from Springfield, IL, and graduated from Millikin University with a Bachelor of Fine Arts in Musical Theatre. Since moving to Chicago, Madison has performed with Broadway in Chicago, Paramount Theatre, Chicago Shakespeare Theatre, and Drury Lane... just to name a few. Madison recently received her certification in BODYBUMP after being a devoted BodyPump participant. Madison is a proud CAC-employee-turned-Instructor and she is excited to be teaching at Chicago Athletic Clubs!